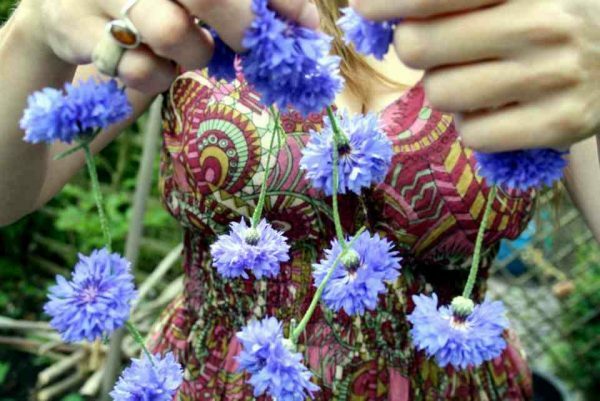 The best classic, Blue Cornflower available. Everybody knows it but no one grows it… you hardly see it it in gardens anymore… such a shame… it rocks. In my top five annuals of all time… I just wouldn’t want to pass a summer without it. Will self seed in the same bed the following year… easy life. Sow March to April and Aug to Oct.